File a NY state return for a minor with stock dividends? My nephew has stock in 3 companies. He is 13 years old and lives in New York state. His aunt is the custodian of his account. In 2017 he had dividends totaling $436.19 which are automatically reinvested. Does he have to file a state return to report the dividends? If his only income was the from the dividends, then no unless he meets one of the conditions below. See reference links below. You have to file a federal return. 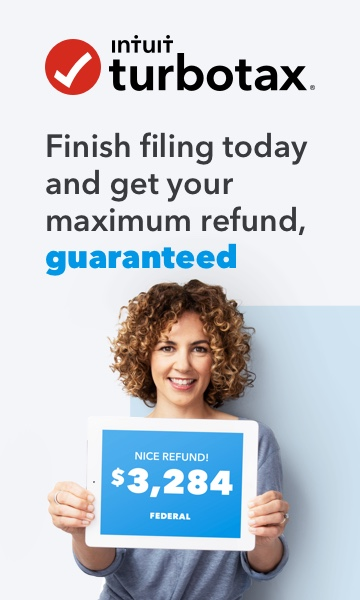 You did not have to file a federal return but your federal adjusted gross income1 plus New York additions2 was more than $4,000 ($3,100 if you are single1 and can be claimed as a dependent on another taxpayer's federal return). Does my dependent need to file a federal return?